Another errand day to squeeze in a date with Patrick (and a blog post). We went to Alphaland Southgate Mall for some work related stuff and saw a diner with cool industrial-ish interior. 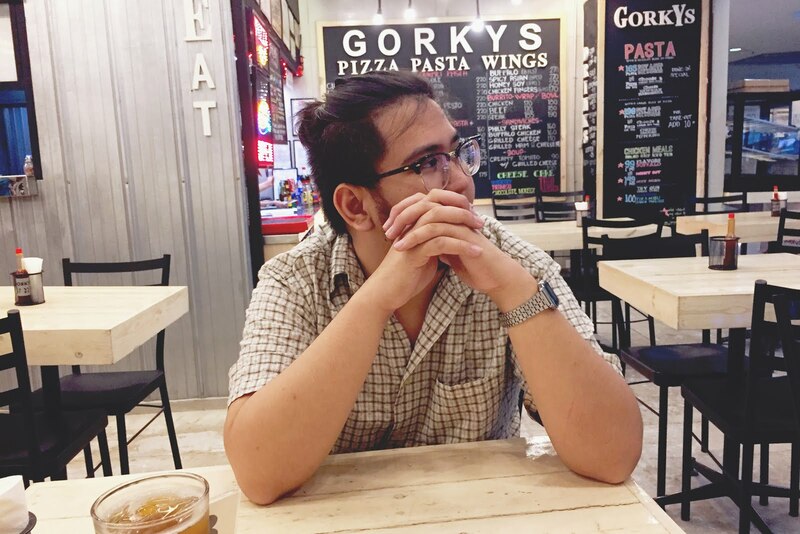 Befor trying out the diner, we toured around the mall first since it’s Patrick’s first time there.. Then went back to Gorkys Pizzeria when we’ve seen all stores and coz’ I was hungry. EAT! Yes, we will. 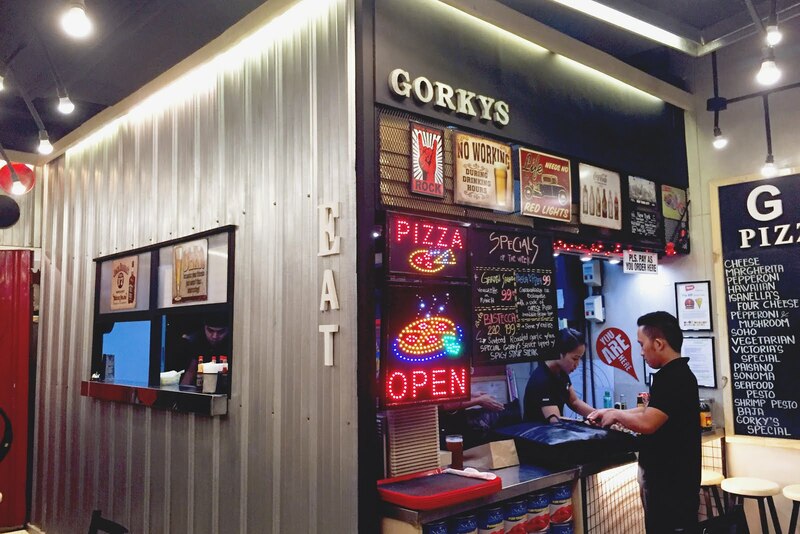 They have a long list in there menu, and since it’s our first time trying Gorkys we struggled a bit on what to order (as always when we’re trying out new places). But looking through their list I quickly decided to try the Spicy Shrimp Pasta. Not knowing that it’s Gorkys bestseller. Up’d it as meal with Iced Tea and a Large Pizza. Patrick wasn’t sure what to eat yet, so we sat down first while we wait for my plate that came just a few minutes after we were seated down. Thumbs up for a quick serve! Ta, da!! Look at the shrimps, they were bigger and a lot more than I thought. Here comes the pizza... Came in a few minutes after the pasta. Another fast serve. Okay, so what do I have to say on Gorkys Pizzeria Spicy Shrimp? No cover ups but I absolutely enjoyed my plate.. 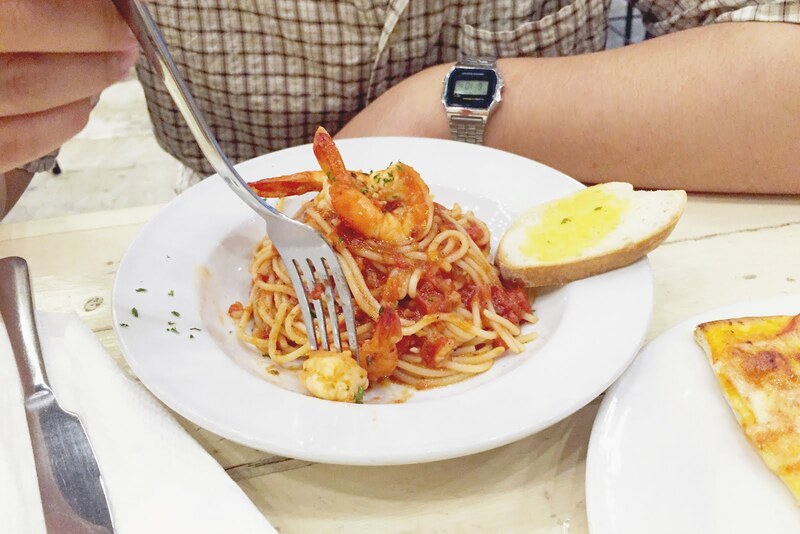 I was surprised with the quantity and size of their shrimp, some diners would just have 2-3 small pieces of shrimp in their pastas. It’s actually a treat to get 2 pieces coz’ I would usually just see 1 pc of shrimp served. 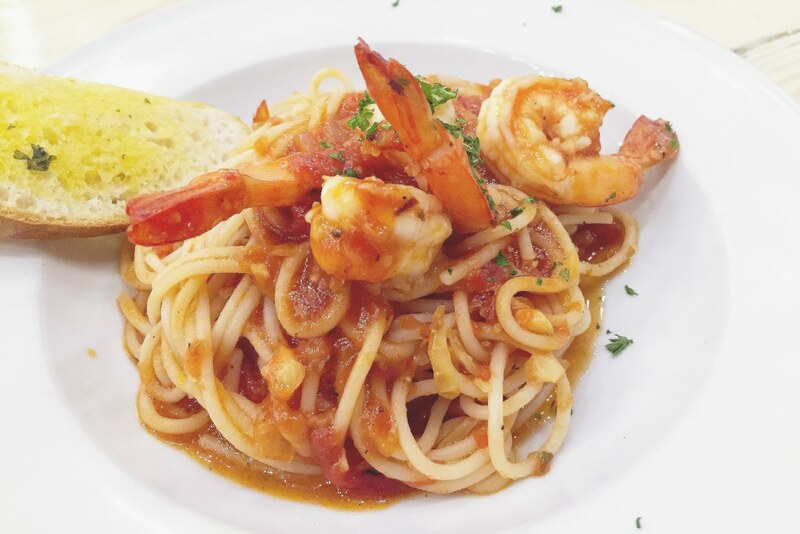 The spice on the shrimp pasta is just average. And the pizza, it’s okay too! I like how the crust had the right thinness, I wish my pizza had a lot more cheese though, hahahaha.. Put more cheeesee.. lol. 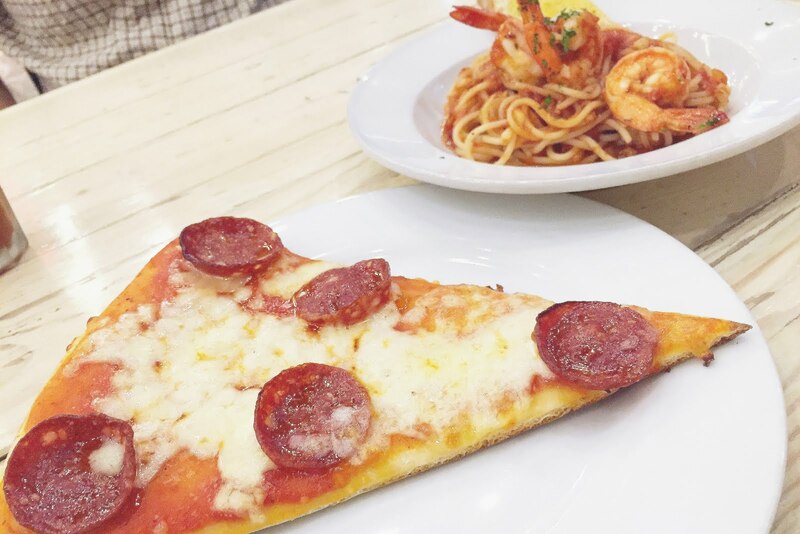 All in all the pastae meal of 199.00 (Pasta with large size pizza, choose from cheese, hawaiian or pepperoni) is totally worth the price. Sulit na sulit nmn. Actually, just a side note... 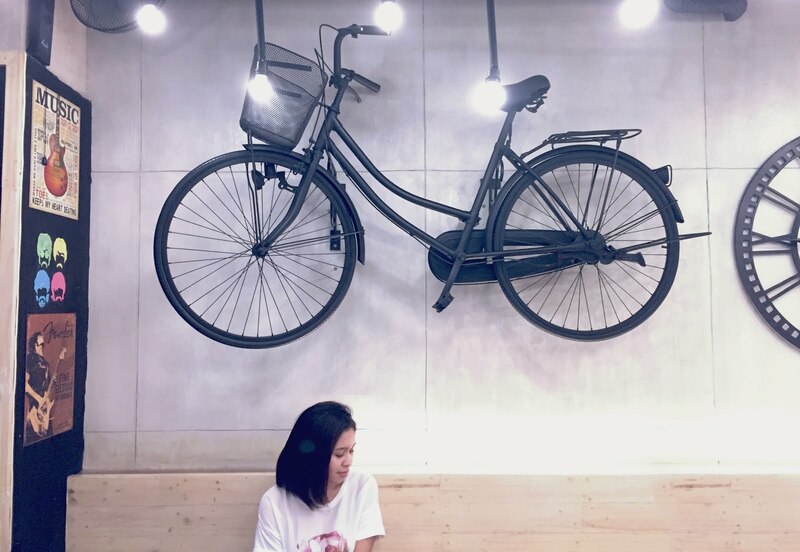 When we ordered food, there were only the two of us but then after a few minutes later people were coming in, probably coz’ office hours has just ended and people started to go home by then. 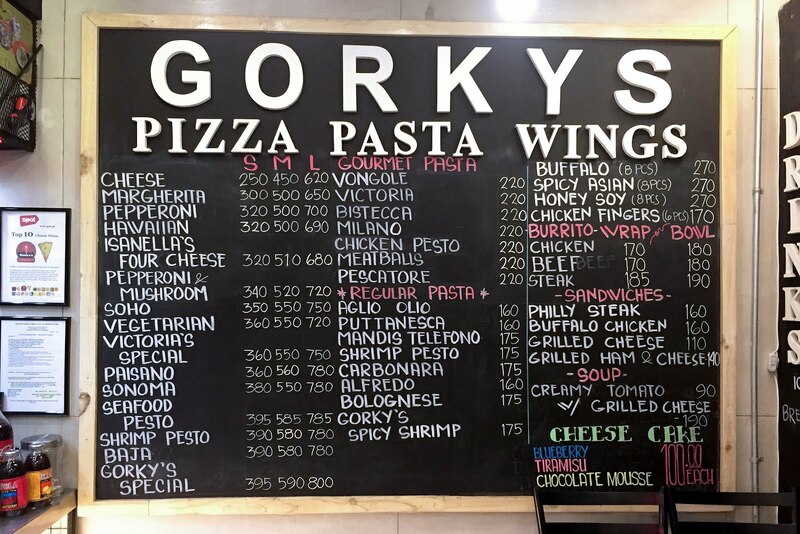 We noticed almost, actually if not all, MOST of the customers of Gorky’s ordered Spicy Shrimp Pasta. It’s obviously their best seller. And their solo meals. You can grab some pizza, pasta or some chicken wings if you like. 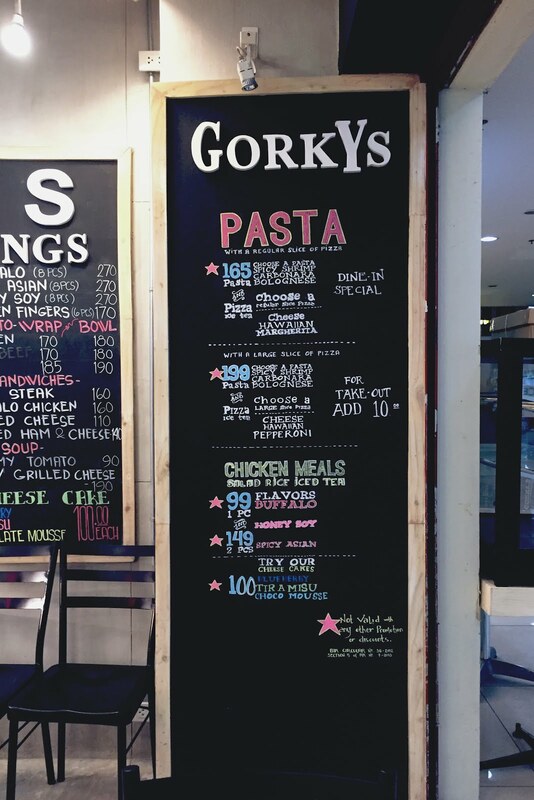 I do hope Gorky’s would be able to branch out soon, like in BGC or in the south (to have it closer to our place)? Anyway, if you happen to pass by Alphaland make sure to try it out with a friend or with your family perhaps. That’s all..